Designed for versatility, the Accuspray VSS-2000/3000 liquid spray systems include three different ways of delivering brine solution. There are five downward facing nozzles in the boom for driving surface spraying, a nozzle on each end of the boom for lateral, or curb, spraying and a handheld wand, available as an accessory, for spot spraying. These electric systems are perfect for treating parking lots, sidewalks and residential applications in Butler and are compatible with a wide range of service vehicles. 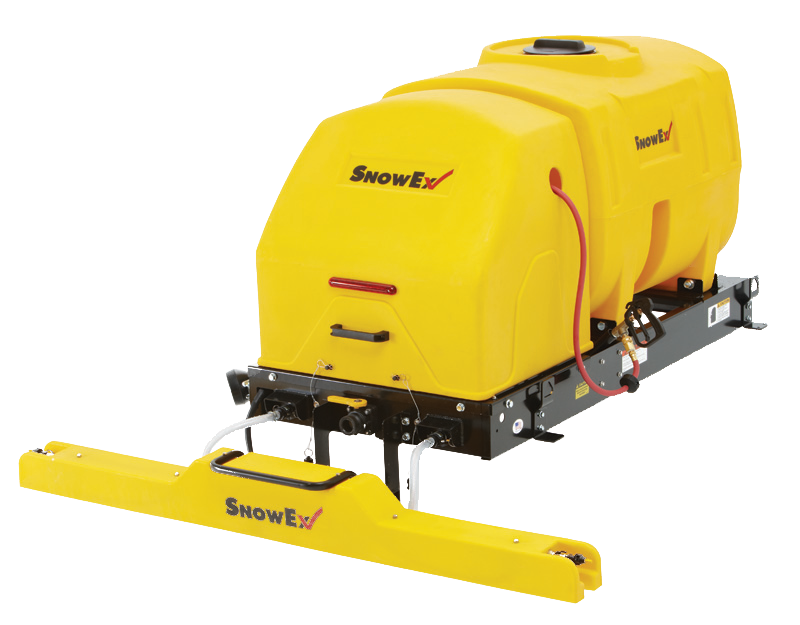 The VSS-2000 and VSS-3000 sprayers feature three spray zones, which are individually powered by electric pumps. The multi-zone control turns each of these zones on and off for ground spraying, curb spraying or spot spraying. The left and right ends of the boom include specialized curb spraying nozzles, allowing you to accurately target curb areas with brine. The center boom nozzles are adjustable for three spray settings: triple stream, single stream or wide fan. These settings make the sprayers highly adaptable for a wide variety of conditions. The standard work light provides maximum visibility of the application, helping the operator achieve the best results.